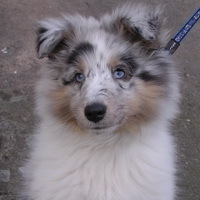 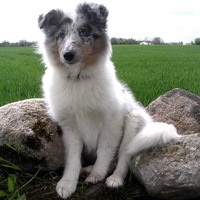 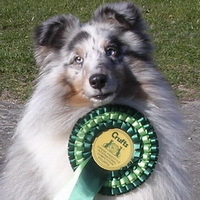 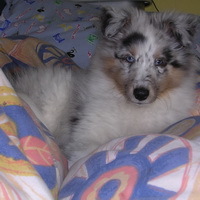 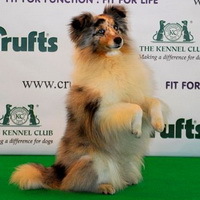 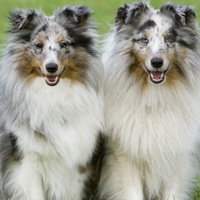 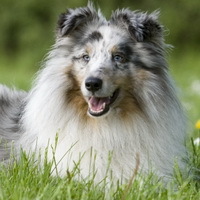 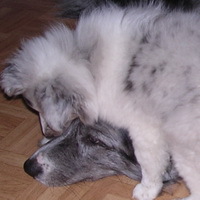 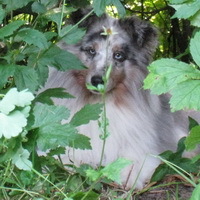 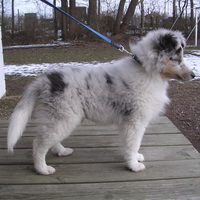 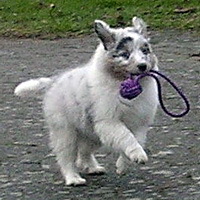 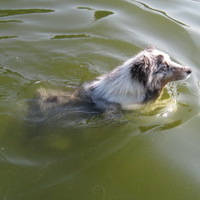 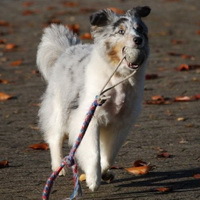 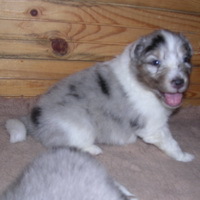 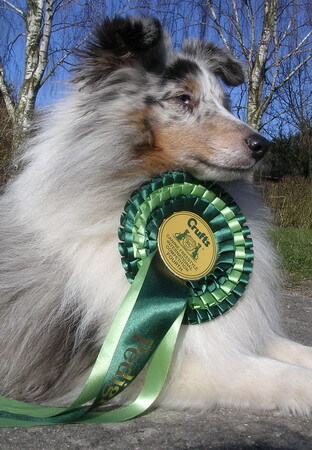 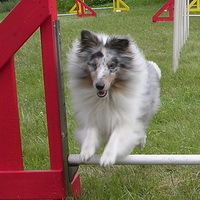 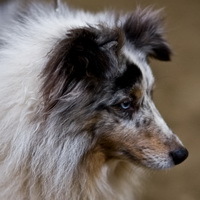 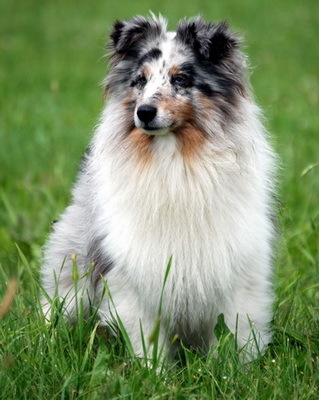 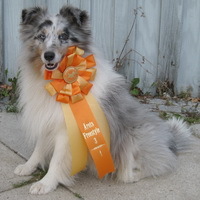 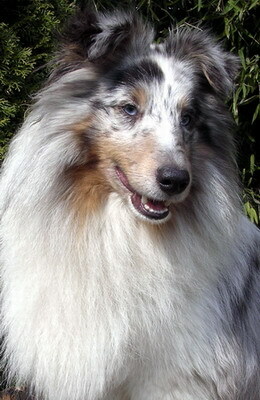 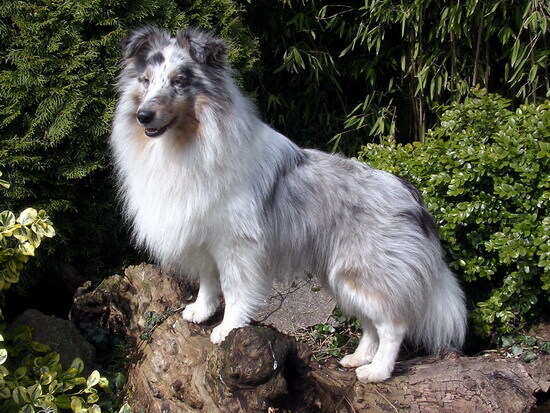 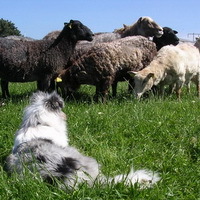 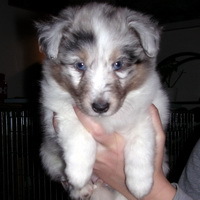 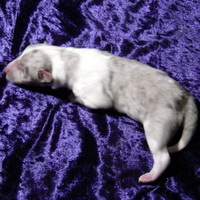 Biscuit has developed into a beautiful young sheltie with a wonderful temperament and personality. 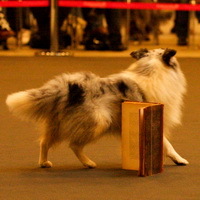 His main sport is Heelwork To Music (Freestyle). 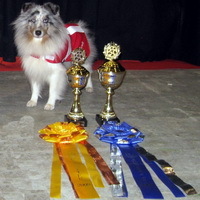 He is competing on Advanced level and he is a Danish Freestyle Champion. 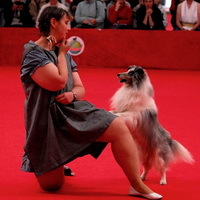 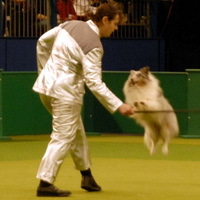 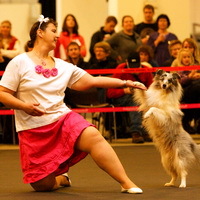 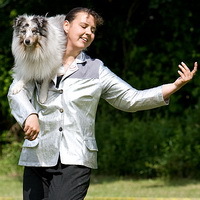 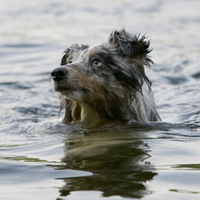 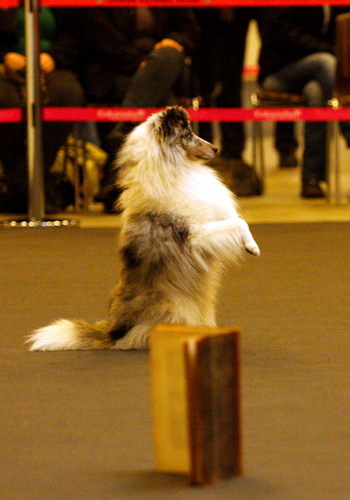 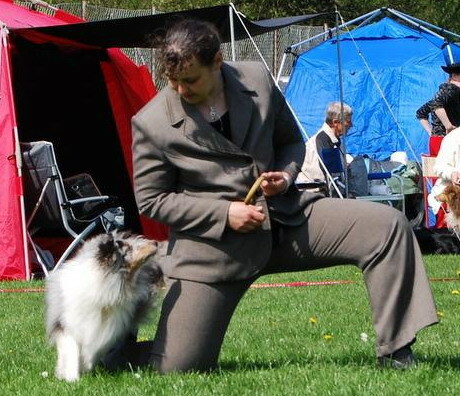 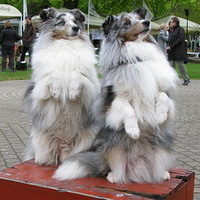 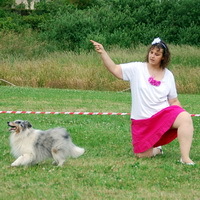 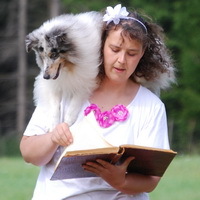 He has represented Denmark in the International Freestyle Final at Crufts twice at at the Nordic Championships twice. 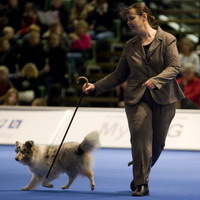 He placed 4 individually at the World Championship 2010 and the Danish team won Silver - read about it here! 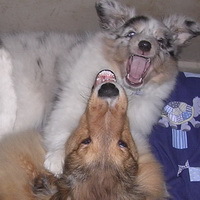 Turbo Biscuit with his Border Collie friends Cookie and Doggie.